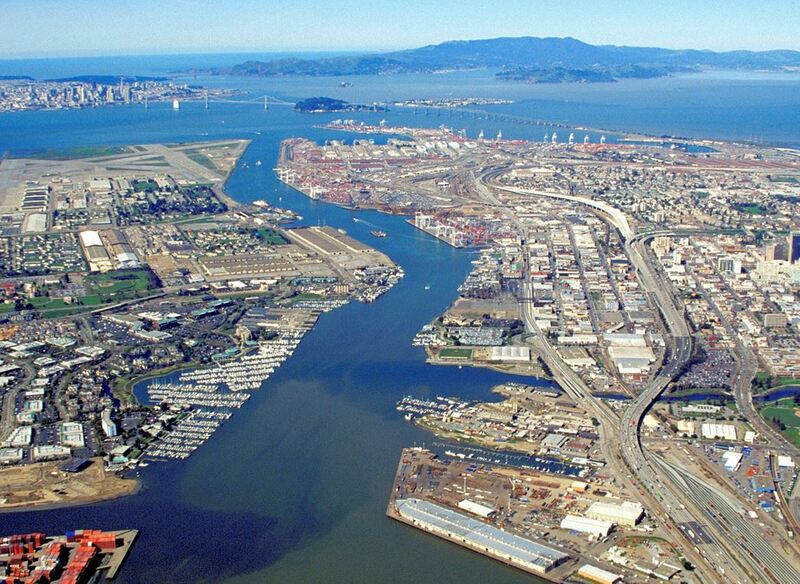 For over 30 years, the Bay Planning Coalition has been working to ensure that the channels and harbors of our region are able to be dredged to adequate navigation depths. This Workshop will provide an update on current dredging projects, an examination of legislative actions that may affect dredging and disposal, and the latest developments in the region-wide effort to increase beneficial reuse. Join us on November 4th as some of the Bay Area’s leading experts on dredging and the beneficial reuse of dredged materials will provide their perspective on the economic, regulatory, and operational challenges associated with dredging in the Bay Area; and the abundant opportunities and positive impact of the beneficial reuse of dredged material in our region.